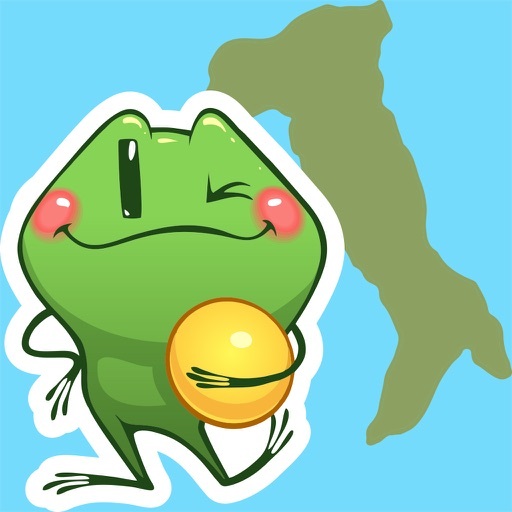 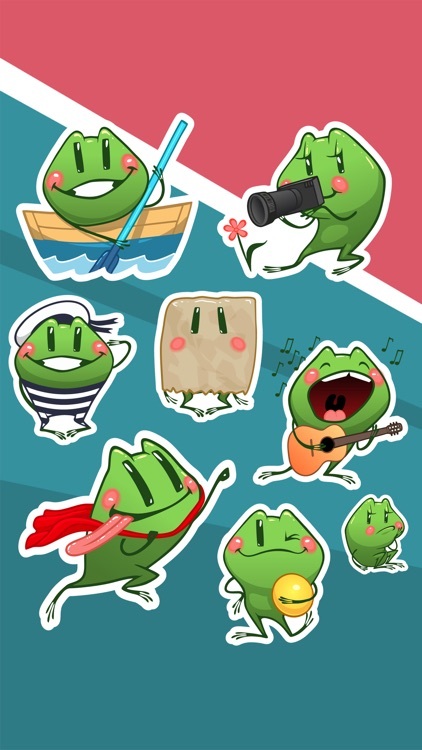 Travel Frog Emoji Stickers provide a pack of over 40 lovely fun-filled stickers for iMessage users. 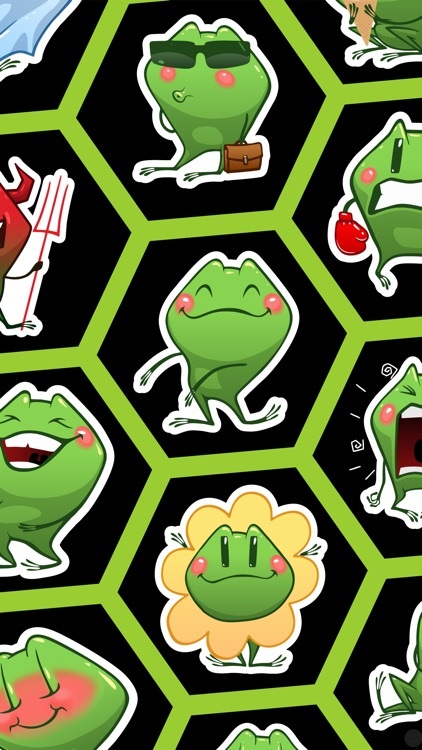 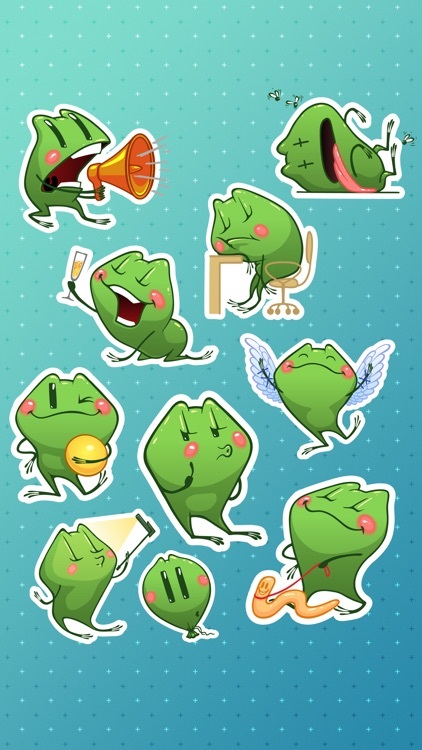 These set of frog facial expressions are awesome to brighten up your chats or conversations and help you to leave an unforgettable, special impression to your friends. 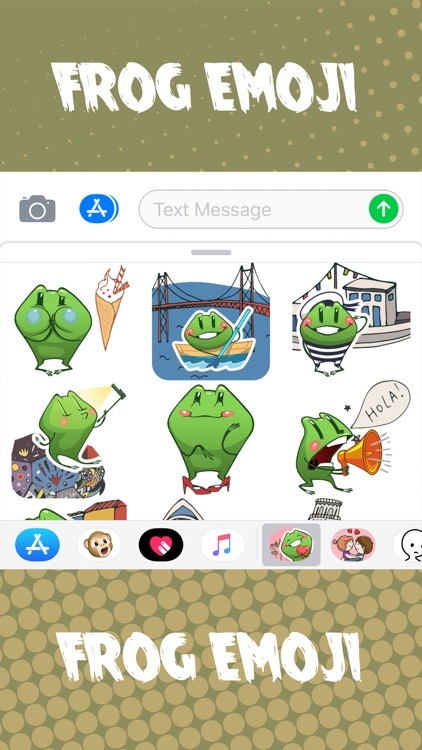 Let's add Travel Frog Emoji Stickers to your text to make everyone happier in the conversations. 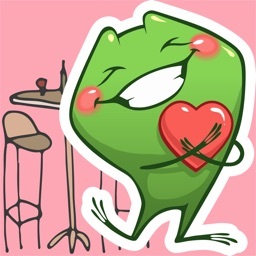 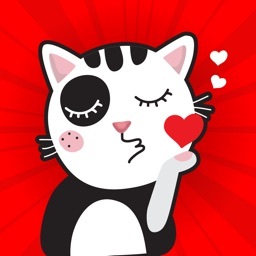 40+ interesting stickers may not be enough to describe all the feelings you have, but pretty enough to make more fun than just using boring plain text! 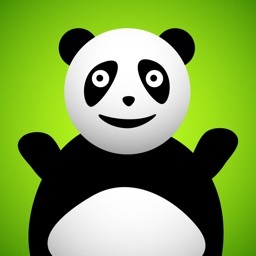 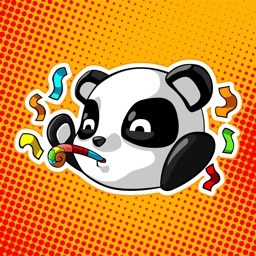 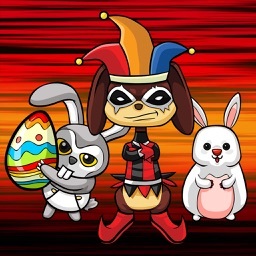 If you like our creatives, please don’t hesitate to share this app to your friends. 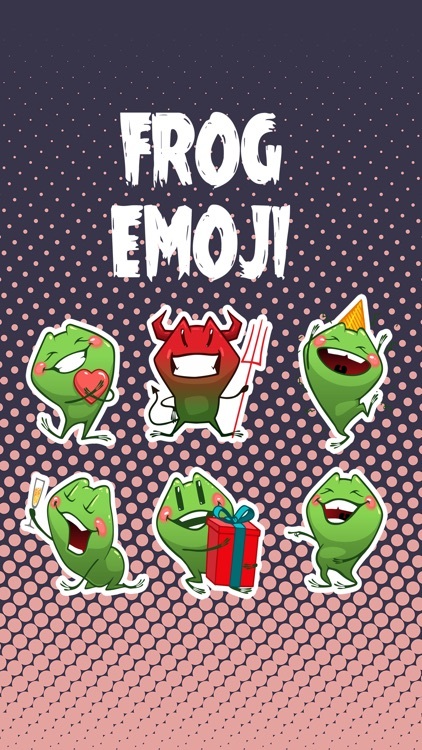 Let’s collect and install all the lovely Travel Frog emoticons in your keyboard now.